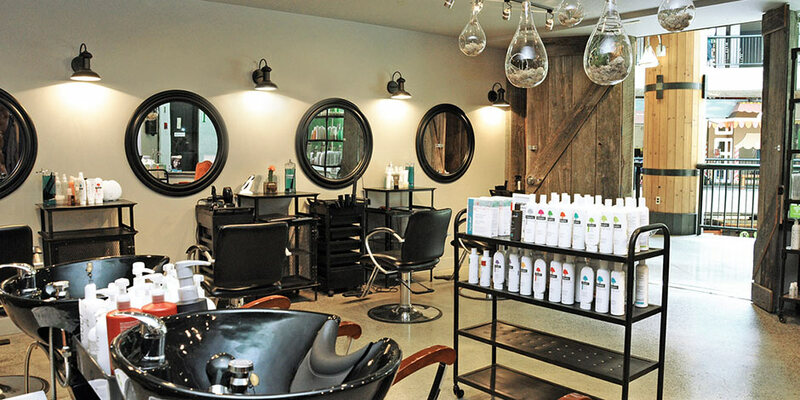 Come say hello to the fantastic hair stylists at JOY Hair Studio. 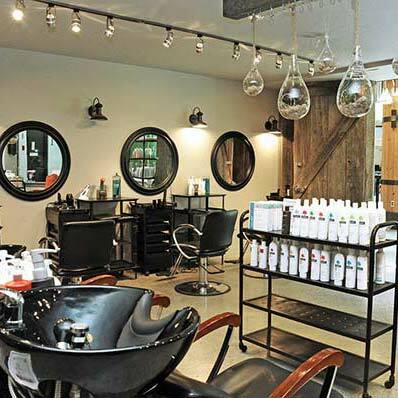 Their friendly team of experts will help you with any of your hair needs, from great cuts, perfect colouring, and even hydrating and smoothing treatments. JOY Hair Studio has a wonderfully philanthropic intent, and partial proceeds benefit numerous local community initiatives.